"We studied what happened to Toyota, Honda and Nissan when they were making share gains. They did it with new product. That's our goal here. We have the product, so we think we can maintain share and grow it. We know this must be on the back of the product." "Hyundai sells a great product, but we know that many consumers still have not discovered us. Our challenge is to bridge the gap between their perception of Hyundai and the reality of our world-class lineup. It's a marketing challenge that takes very strategic and disciplined thinking to overcome." "With every model, it's the same message. We offer value. Whether it's the Sonata or Equus, you get more car for the money. With the Equus, it will be $20,000 to $25,000 less than a comparable BMW, Mercedes or Lexus. That's how Lexus launched. They came out cheaper than the competition, then they slowly went to parity." "My faith in ads has been significantly reinforced this year. The power of the 30-second commercial if done right can move mountains." "It's not that newspapers are dead, it's just how people are interacting with them. More people are going to the online versions of the newspapers." "We understand what everyone is thinking and going through; we are going through it as well. This message has had unbelievable resonance with consumers. The simple fact that a car company cares is astonishing to many people. The best part for us is that it comes from the heart; we really believe what we are saying. We have hope that the times are going to get better. We are talking to customers, not at them, and we are projecting what everyone feels -- hope and confidence that this will end." 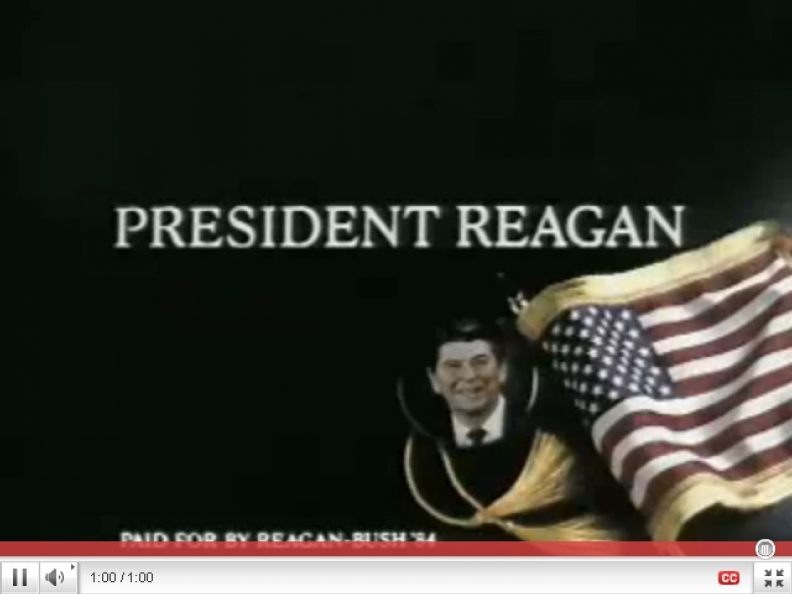 "My favorite commercial of all time is 'It's Morning in America' for Ronald Reagan's first presidential campaign. The ad was written and narrated by Hal Riney, easily one of the best advertising people of our time. It illustrates that, when done correctly, a single ad can capture and focus emotions and propel someone to the most powerful office in the world." "You've got to put your foot on the gas when others take theirs off. We don't say, 'Gee, maybe we shouldn't be there.' I say 'Perfect! Thank you very much!'"